The objective of the Piedmont Railroad Museum & Library, Inc. is the preservation of the rich railroad history of the Central and Coastal Piedmont Regions of the State of North Carolina. Read about our plans to Preserve the Past, Educate the Present, and Build the Future, and the benefits of our Museum. 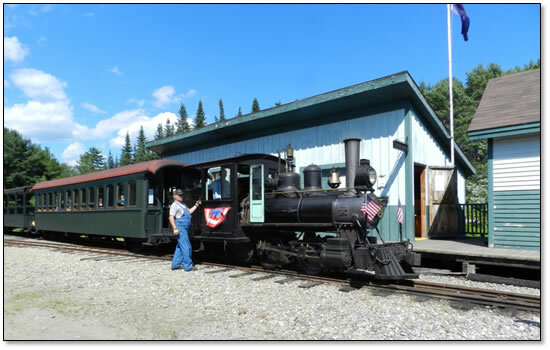 The Museum will provide a family-oriented attraction where visitors can leisurely explore the inside museum exhibits and displays, then ride a narrow gauge train, and enjoy the outdoor play and picnic areas. These play and picnic areas will include covered picnic tables with grills, child-sized buildings with a Thomas the Tank Engine theme, vending machines and restrooms. The Museum will become "THE" attraction for the Triangle area of North Carolina. Library with search materials and search capabilities. 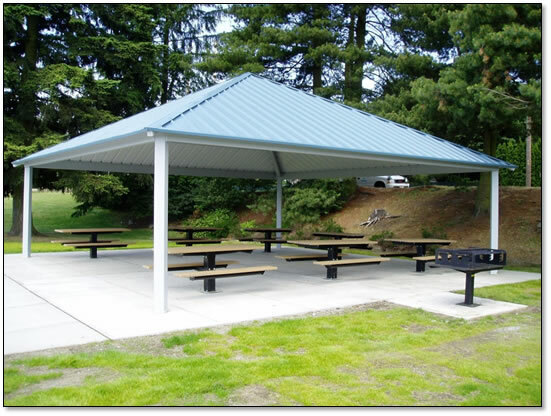 Meeting space to allow community presentations on railroad safety (Operation Lifesaver) and Boy Scout Merit Badge classes. 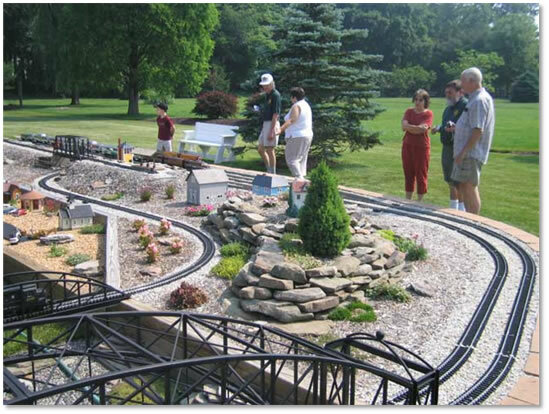 Provide space to teach and share information on model railroading. 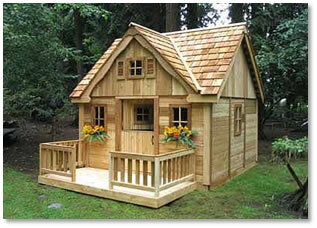 Classes on layout construction, scenery, trackwork, and wiring. 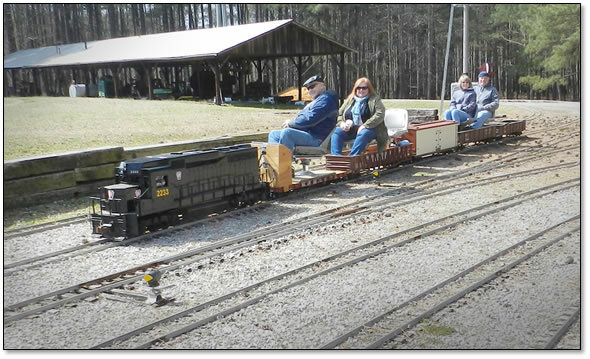 The outdoor family activities, including the riding train and picnic areas, plus the model railroads and library differentiate the PRM&L from other "railroad museums"
Location: convenient, easy to get to, good roads. 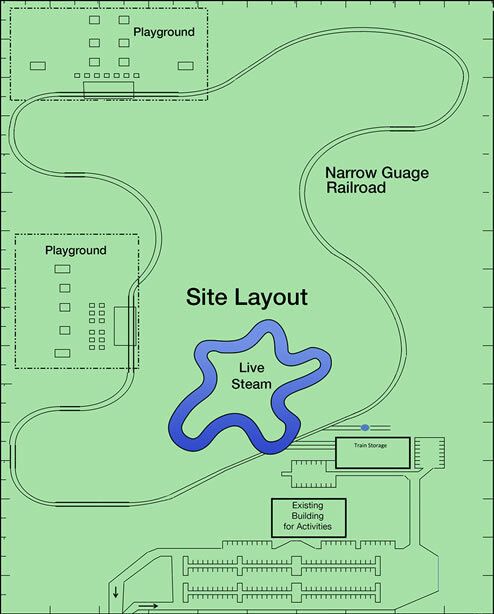 The site will be primarily left natural, and be developed only to the extent necessary to accommodate the buildings, parking areas and access roads, the narrow gauge train track, walking trails, and the play and picnic areas. We will strive to maintain 70% of the land in it’s natural state for all our visitors to enjoy. 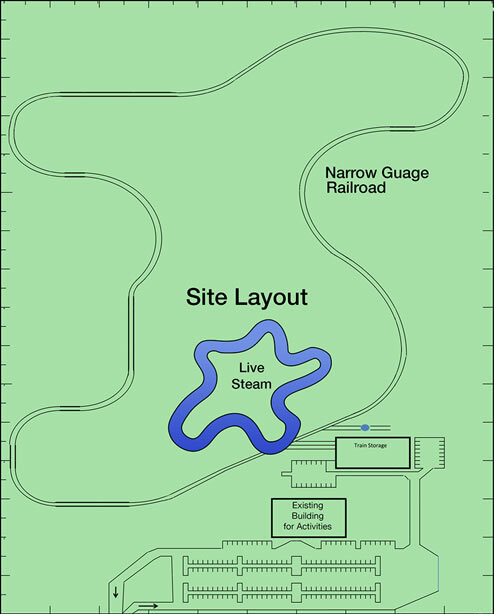 Future consideration will be given to construct and operate 7-1/2” scale riding trains, commonly known as “Live-Steam” as well as a fully operational 2 foot narrow gauge train. Farming plots will be included in the overall operation. For a corporate donor the PRM&L would work with the corporation's accounting department to ensure controlled and timely disbursements of funds, with monthly or quarterly reviews, to ensure correct and proper use of the donor's funds. The Museum is projected to open its door for business approximately 3 months after site purchase and issue of all necessary permits. 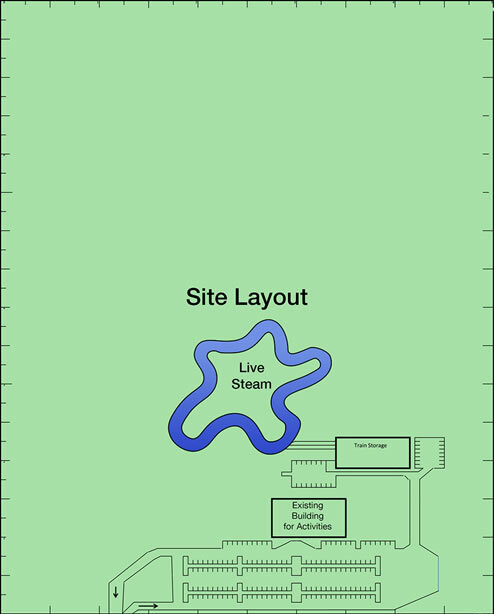 All buildings, activity areas and track location are approximate. 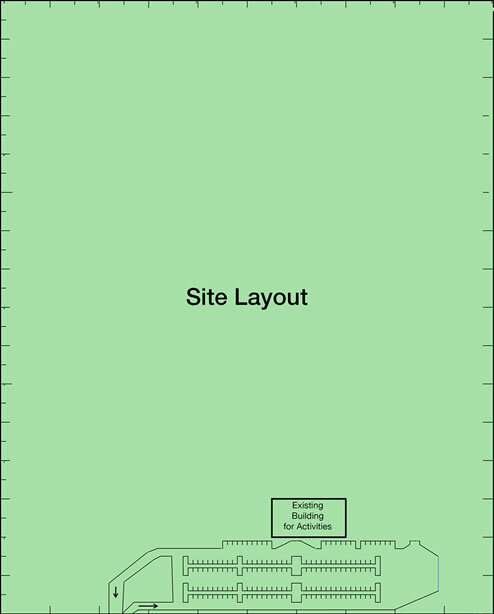 Locations will dependent on land topography and lot boundaries. 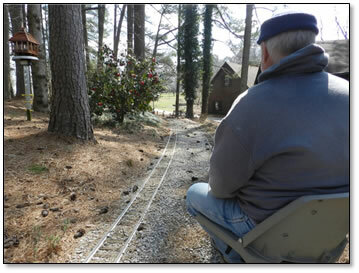 Take a ride on the “Live Steam” 7-1/2” train network through our woods, villages and fields. Enjoy a ride inside our coach or ride in our open top passenger cars. See the park in comfort. 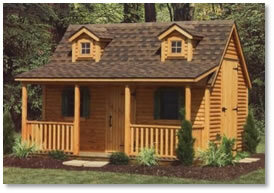 See the creation of our recreational sites, picnic areas and various interlocking trails throughout our park. A Narrow Gauge Railroad, similar to the WW&F above, in the Piedmont Model Railroad Park is dependent on obtaining the necessary funding and land. Now you can help the Piedmont Railroad Museum and Library to become a reality! Support in creating the "Piedmont Model Railroad Park"